Vote For Us In Tucson Weekly! 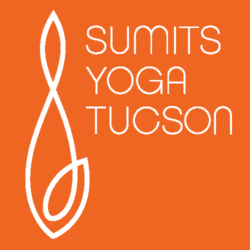 Sumits Yoga Tucson friends – please vote for us in Tucson Weekly! 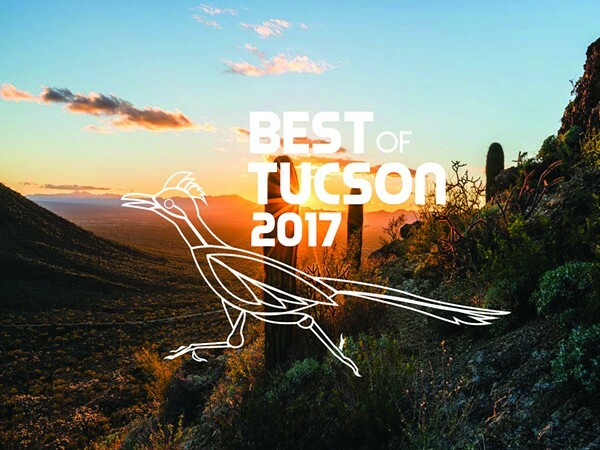 There is still time to nominate us for Tucson’s best. Show us some love in section 3 before May 31st.